With the number of homes going into foreclosure and short sales today reaching unprecedented highs, it is increasingly important for licensees to stay current on these topics so as to remain competitive and successful in the market. 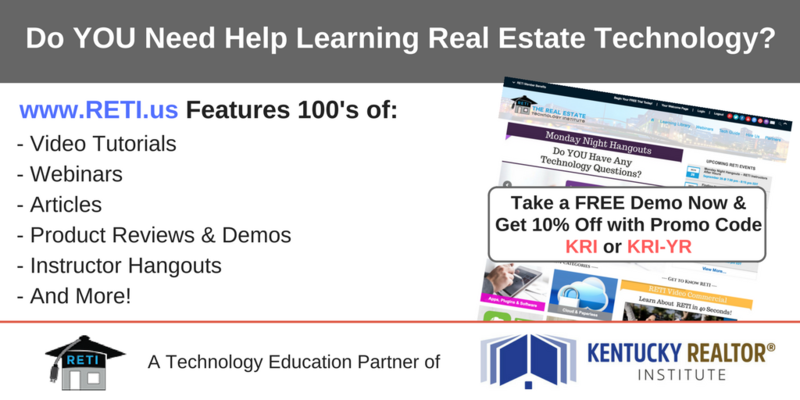 This course discusses four hot topics in today’s market: foreclosures, short sales, REOs and auctions. Focusing on the legal ramifications of these topics, the course also reviews ways that agents can successfully market these properties.